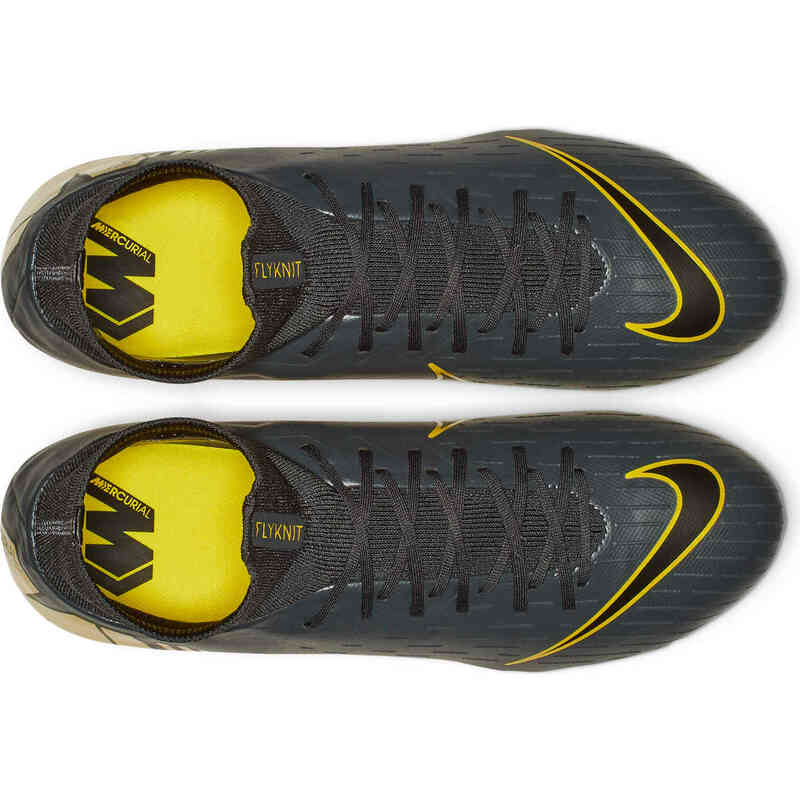 We have spent a lot of time around Nike Mercurial Superfly cleats over the years. 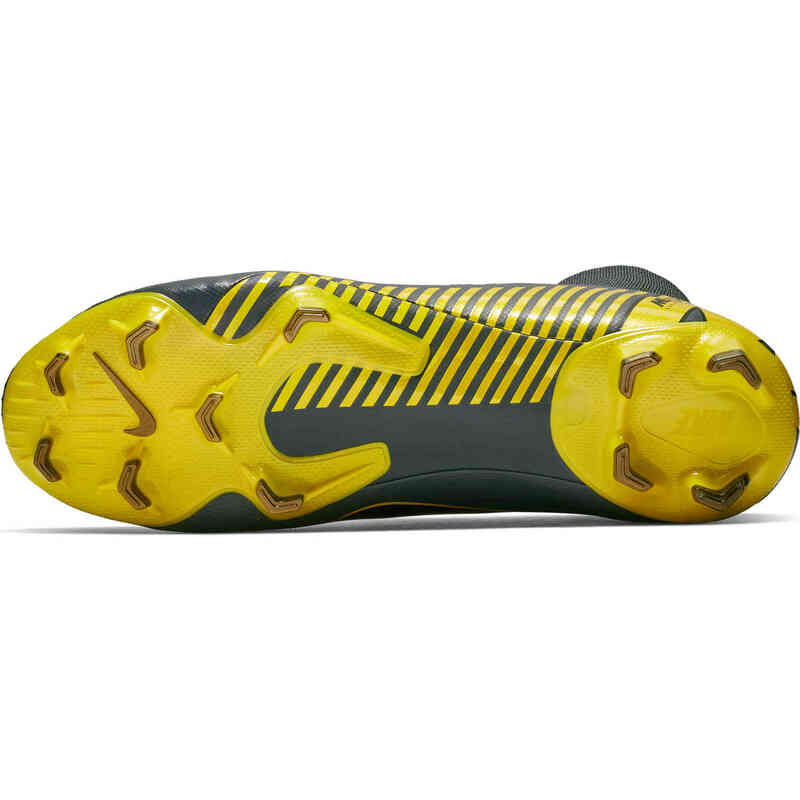 They are very complicated shoes and we mean that in the best way possible. These shoes are the speediest boots available and the complications come from the fact that there are so many awesome options that we have difficulties knowing which ones to pick. 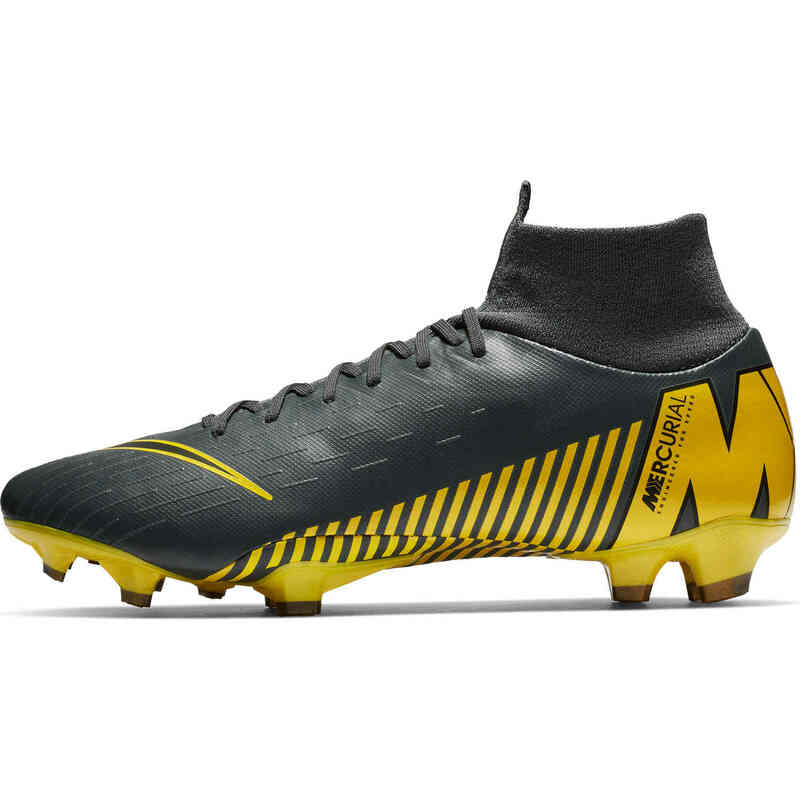 Take these shoes, five years ago, they'd have been slapped with the CR7 logo and worn by the great man himself because they're just that good yet they are now called 'Pros' and fall a step behind the 'Elites'. 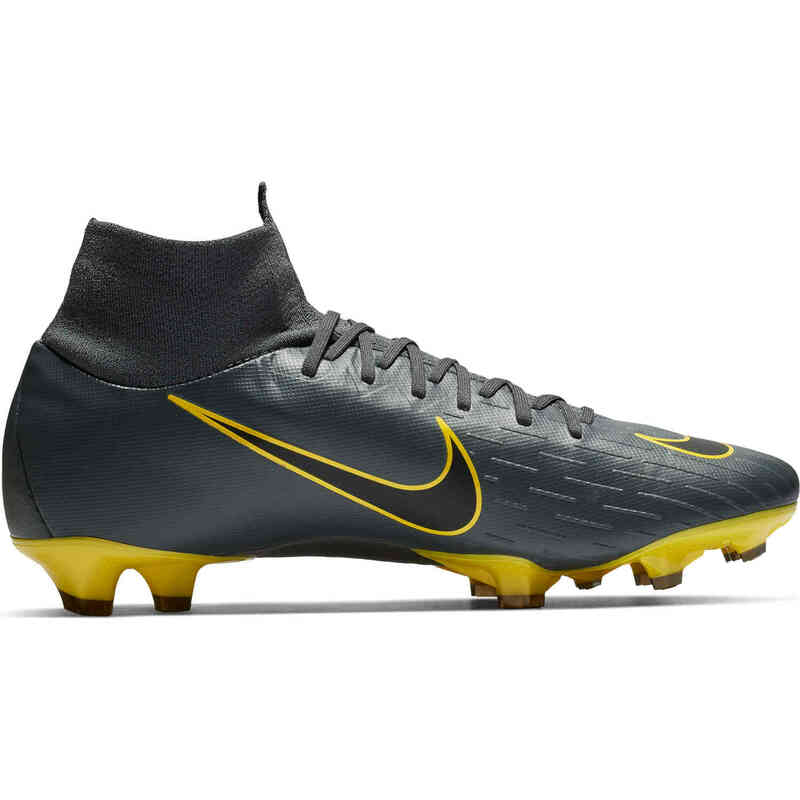 That doesn't mean they're not good though, these cleats are fantastic. 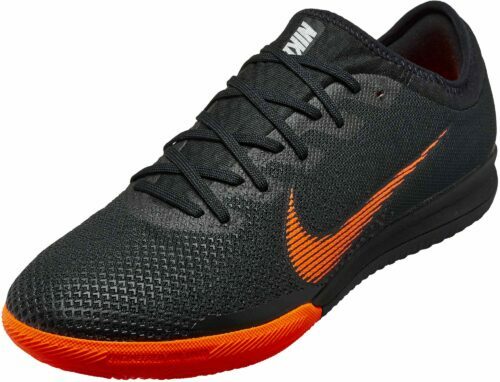 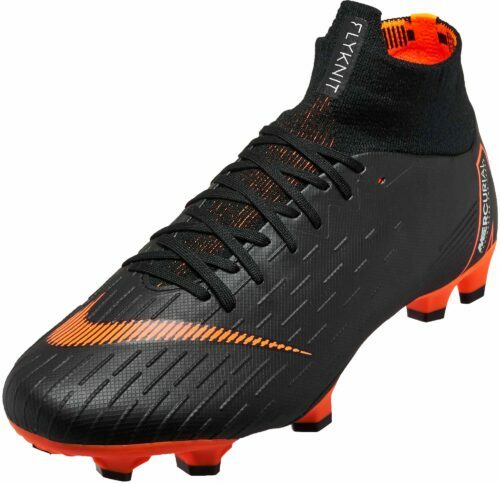 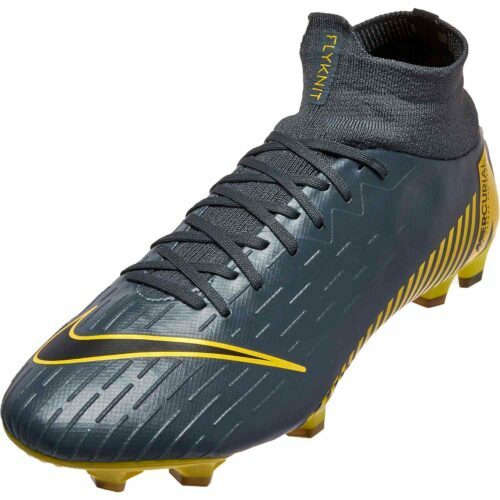 The micro-textured, premium synthetic upper of Nike Superfly 6 Pro FG Firm-Ground Soccer Cleat wraps underneath your foot for a second-skin-like fit. 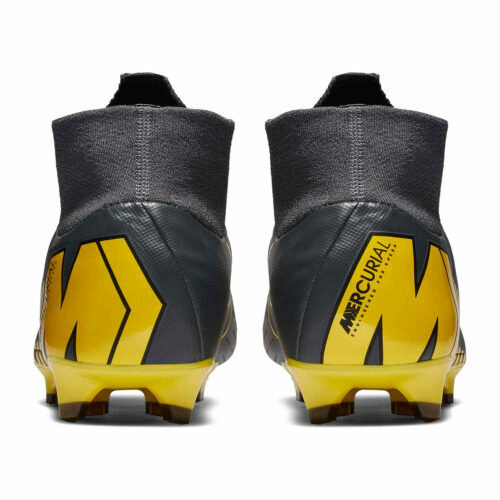 A 2-part podular plate system utilizes chevron studs for speed in every step, while embossed speed ribs from heel to toe make your boot look as fast as you feel. 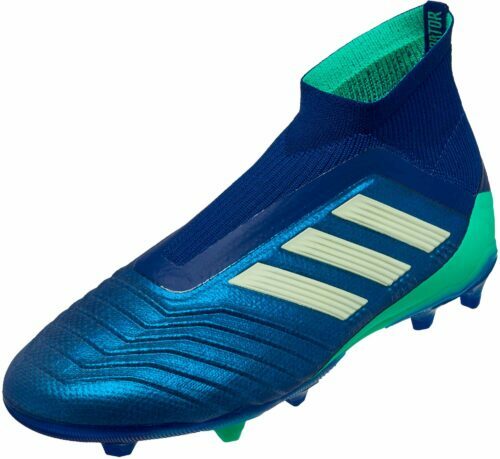 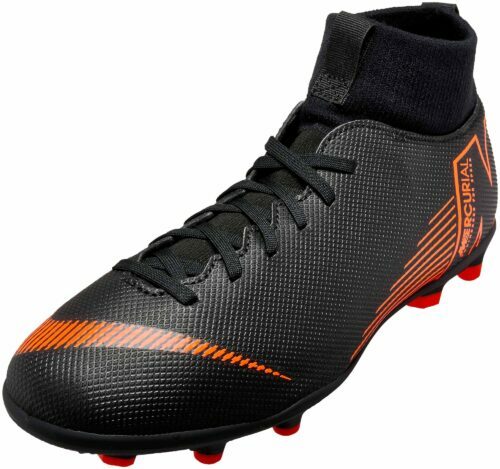 These boots are great, get them today and see.